Nolby Alpina and Sundsvalls Slalomklubb are hosts for three races under the name ”Påsksmällen” in the area of Sundsvall, 18th, 19th and 20th of April 2019. 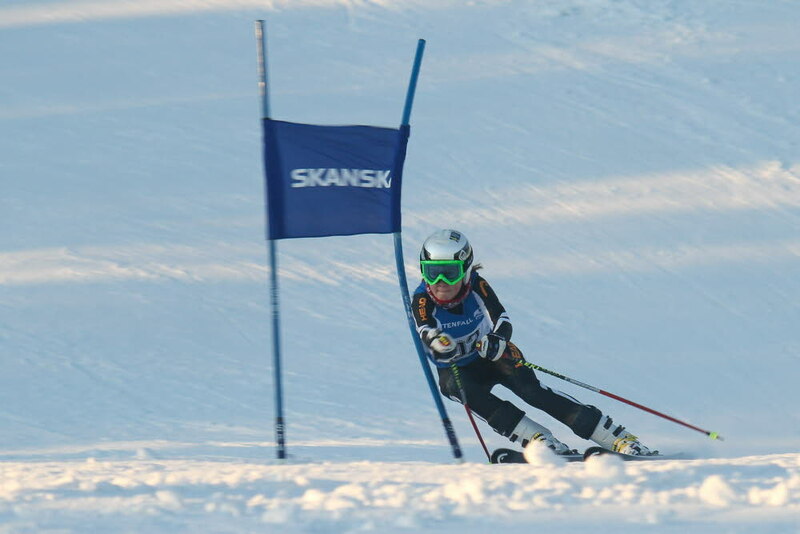 Nolby Alpina invite you to FIS-race, slalom in Nolbybacken, Kvissleby. Here you will find the up-to-date information for the competition 18th of April. NOTE! Parking facilities are availible on the road, keep in mind that we have limited parking facilities.